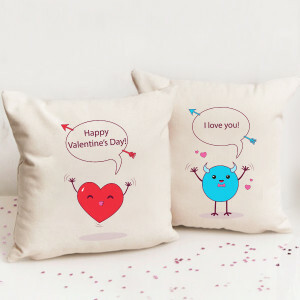 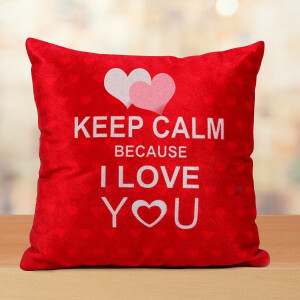 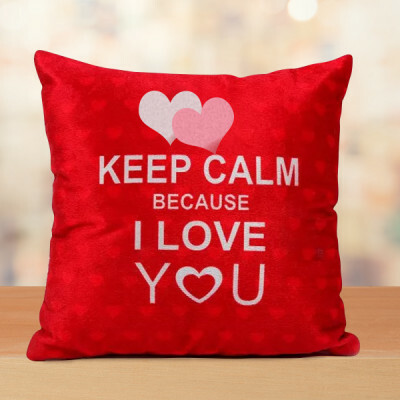 Let your partner know the depth of your feelings by sending their favorite Valentine Gifts to Jalandhar online with MyFlowerApp. 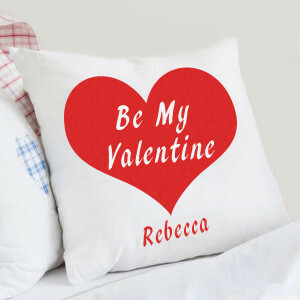 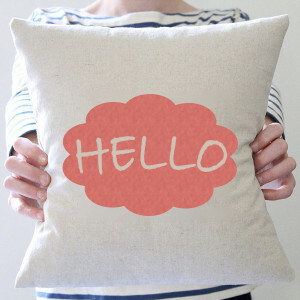 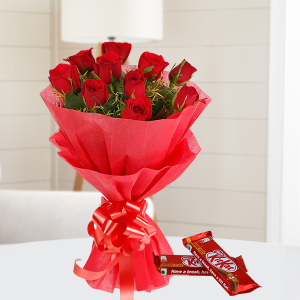 Select from a plethora of products, get them delivered to their doorstep, and express your love through the gesture. 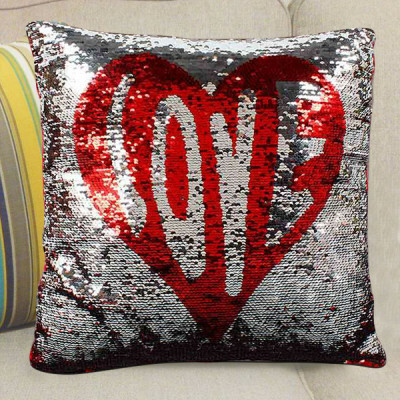 Instead of waiting for the perfect moment, create one, this Valentine's Day. 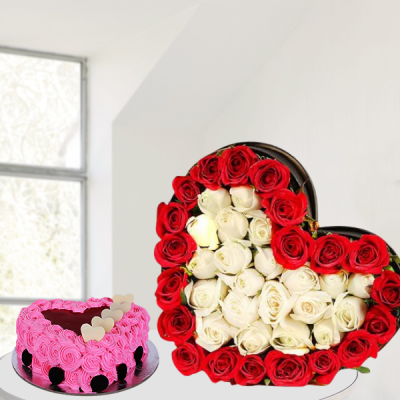 Select from a vast repertoire of romantic gifts, get them delivered to your beloved in Jalandhar, and see how the moment creates itself. 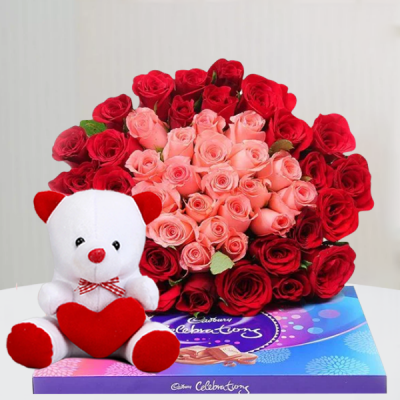 Get their favorite flowers in a heart-shaped arrangement, basket, or vase along with a box of their favorite chocolates like Ferrero Rocher, Dairy Milk, etc. and we will deliver them for you, anywhere in the city including major areas like Duhre, Fentonganj, G.M. 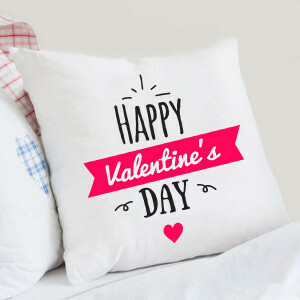 Nurmahal, Ladhra, Tut Kalan, Ucha, and Udhopur. 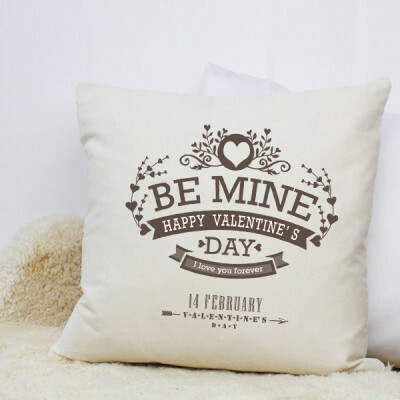 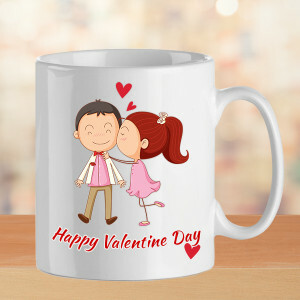 Choose from a notable repertoire of gorgeous flowers, Valentine Cakes, floral arrangements, and other Valentine Gifts and send them to your significant other for a romantic and memorable 14 February 2019. 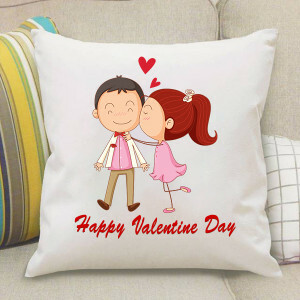 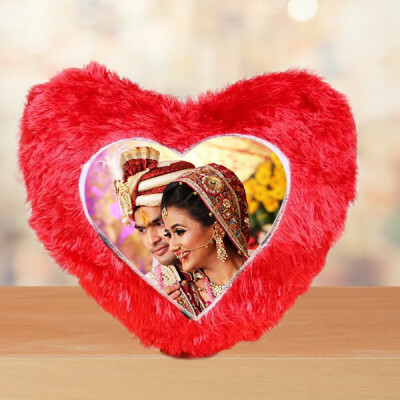 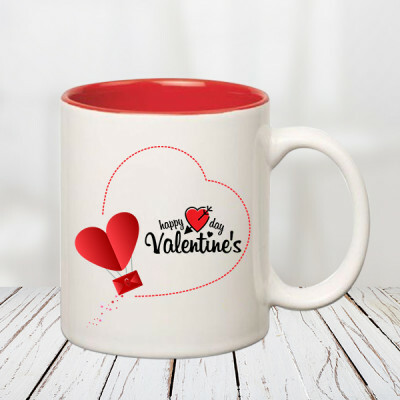 Let the one, whom your eyes look for, in a sea of people know how much they mean to you, by sending their favorite Valentine Gifts to Jalandhar. 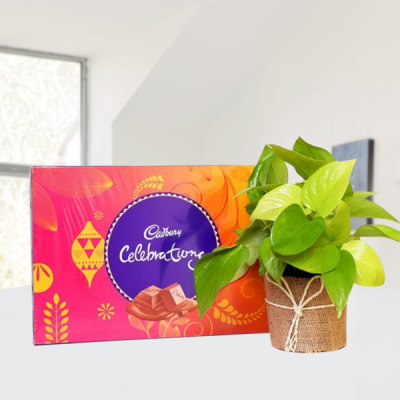 For your darling with a sweet tooth, send chocolate, truffle, or red velvet cake or maybe a box of Ferrero Rocher, a chocolate tree, or something similar from MyFlowerApp’s extensive range. 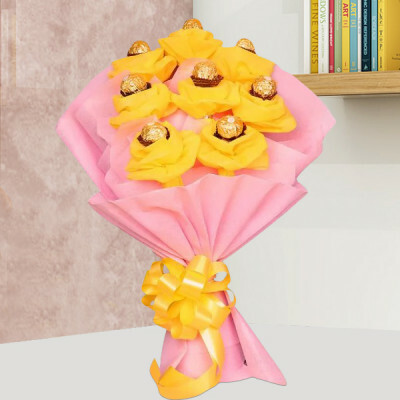 For the one with a green thumb, select from our wide range of gorgeous flowers, lucky bamboo plants, Ficus Ginseng Bonsai Plant, or maybe the Aloe Vera. 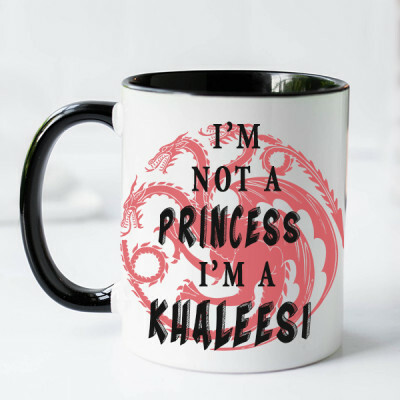 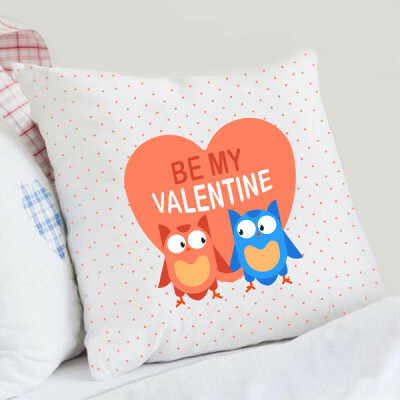 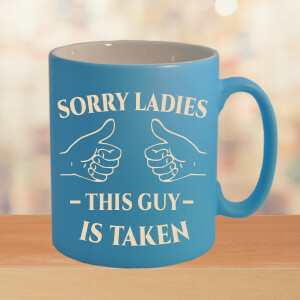 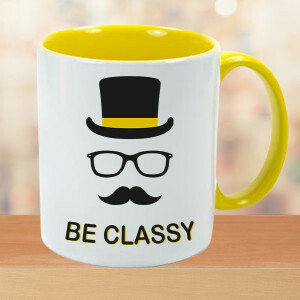 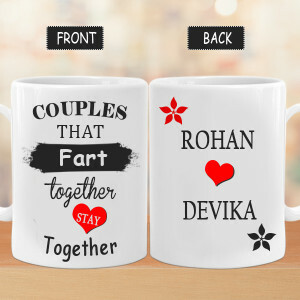 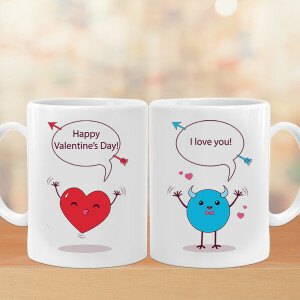 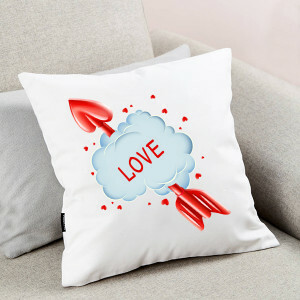 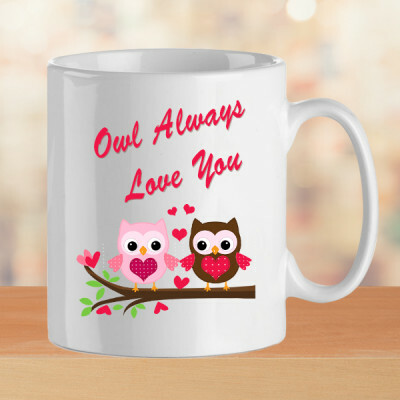 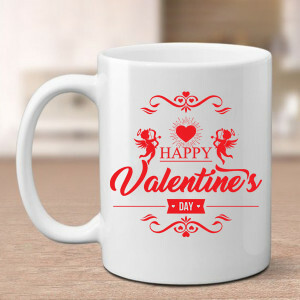 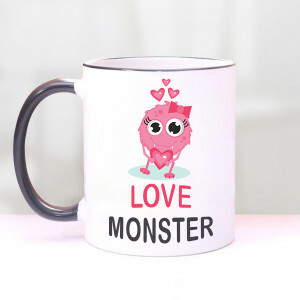 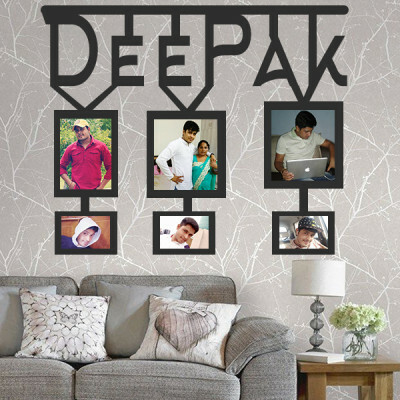 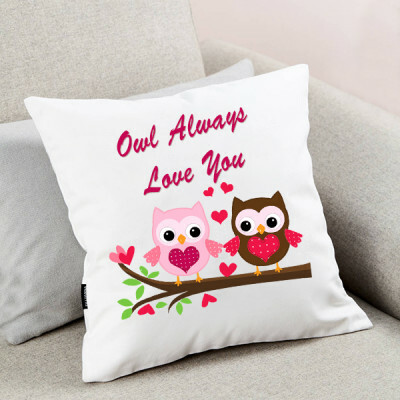 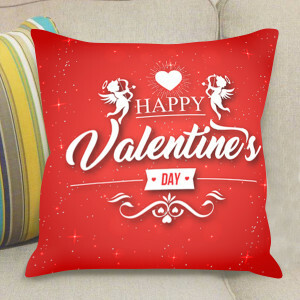 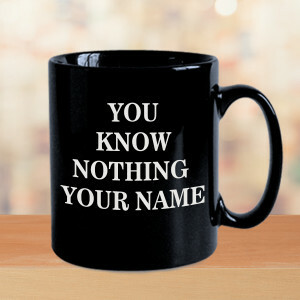 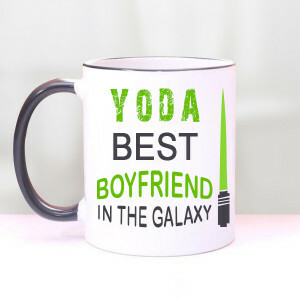 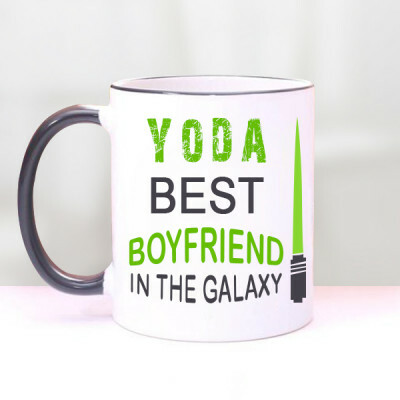 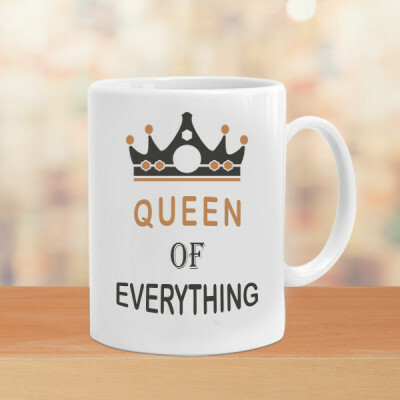 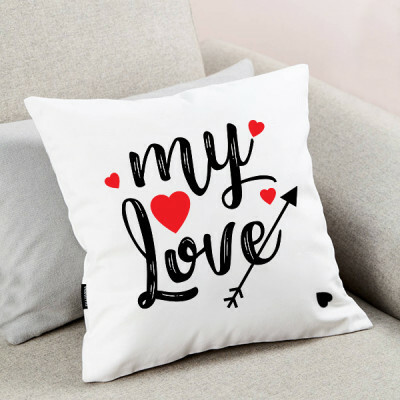 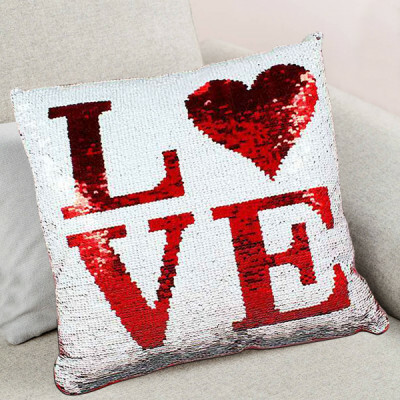 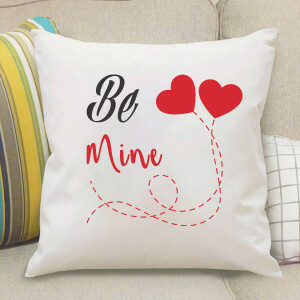 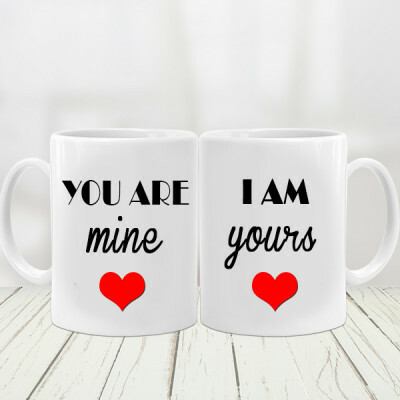 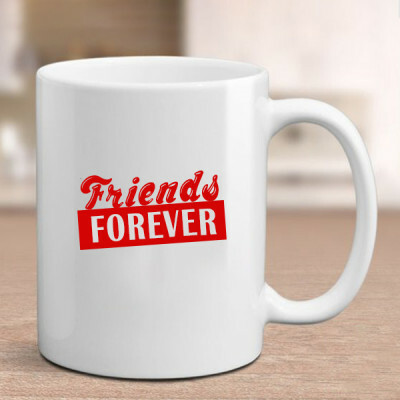 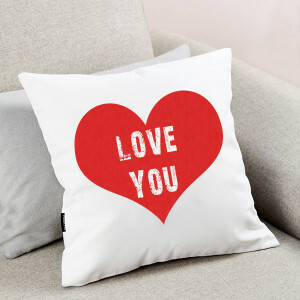 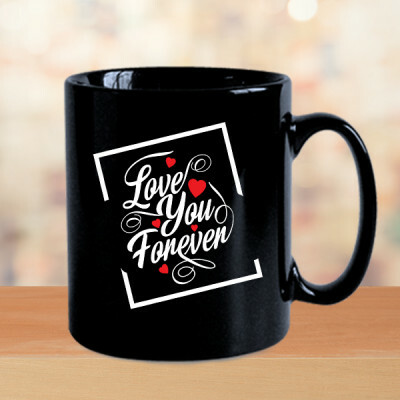 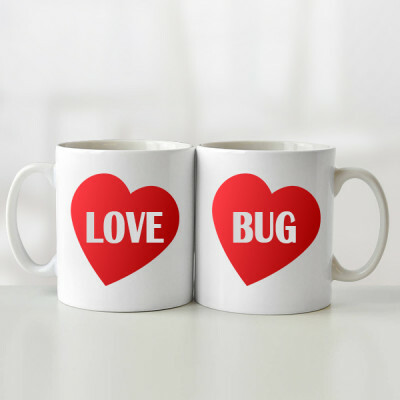 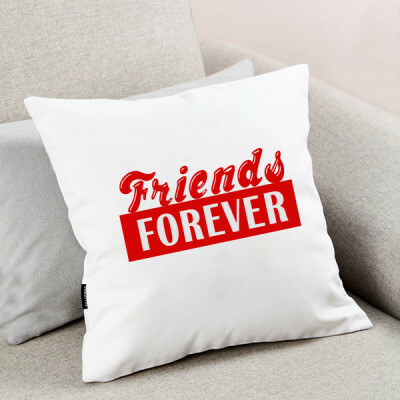 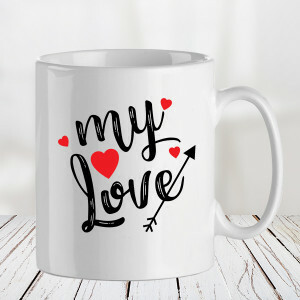 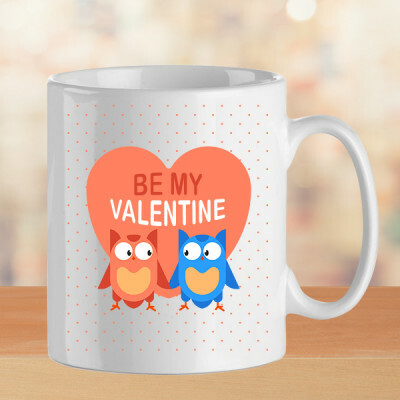 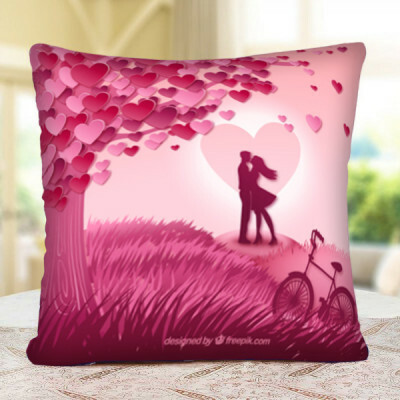 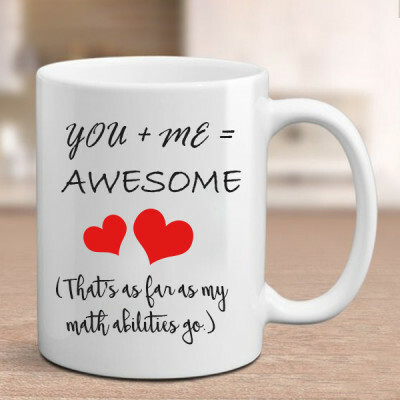 Anything that the love of your life enjoys, you will find them all here – a funky mug, some personalized Valentine gifts with your pictures, and so much more. 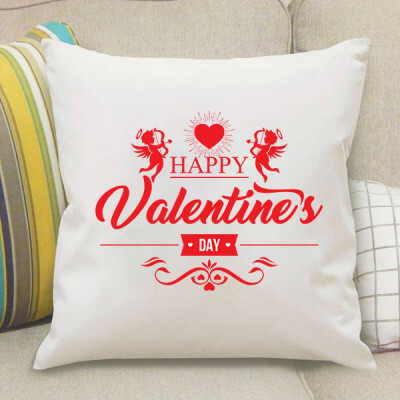 For someone who enjoys romantic gestures, we also have the option of Valentine Serenades. 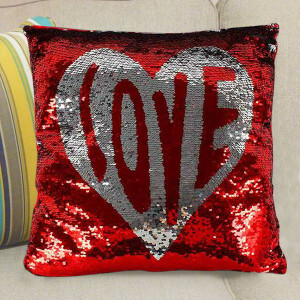 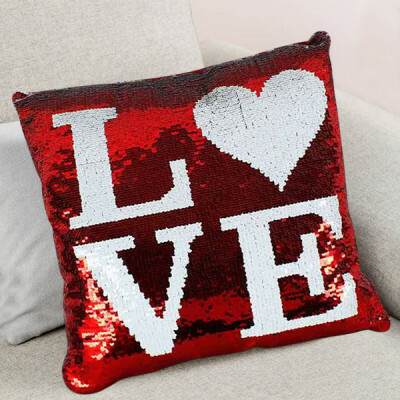 You can send Valentine Week Gifts For 2, 3, 4, 5, 6, 7, 8 Days of Valentine, featuring gorgeous combos of all their favorite things. 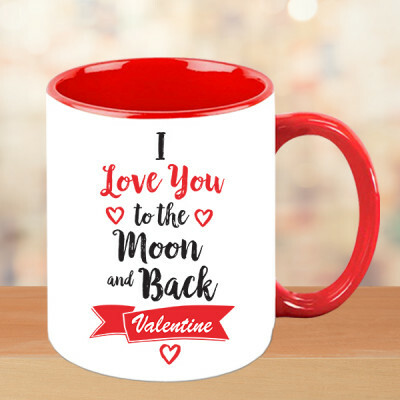 You can choose what to send for your sweetheart, and we will deliver them every day, like clockwork, without needing any more input from your side. 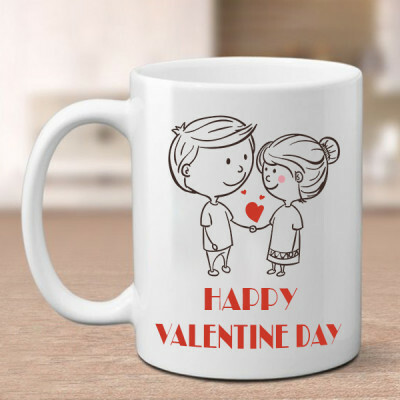 Or you can woo your partner, by arranging for a professional guitarist to sing a song of your choice, expressing your emotions for them perfectly. When you are in love, and you both know it, why wait? Tell them they are the most important person in your life, by sending affectionate gifts to them in Jalandhar, on this very day with MyFlowerApp’s Same Day delivery service. 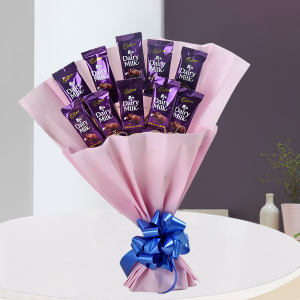 You can give them a remarkable surprise with early morning or midnight delivery, or cover up your dates’ mix-up with our express delivery. We can be anywhere in the city, including areas like Phul Gudewal, Preet Nagar, Qadian Wali, R.E.C., Jalandhar, Rahimpur, Railway Road, Raipur Rasulpur, Rajpur, and more. 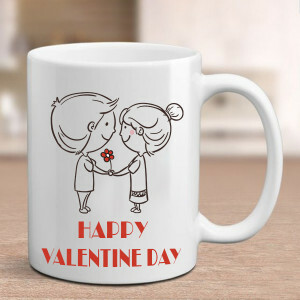 So, simply visit MyFlowerApp.com and get a solution to all your Valentine problems!